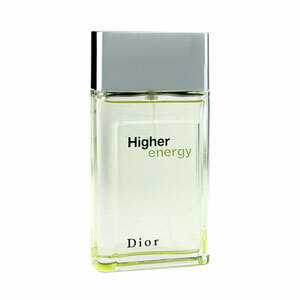 Dior launches Higher Black perfume to commemorate the first anniversary of the original Higher in 2002. 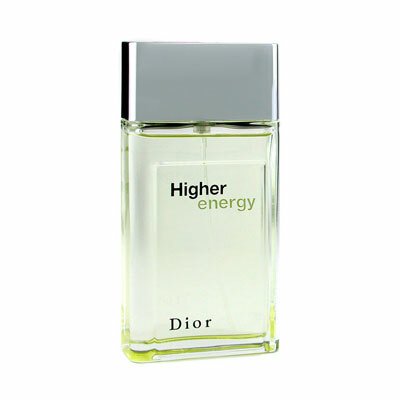 Higher Black is a limited bottle containing the perfume composition of the original. The perfume was created by Olivier and Olivier Pescheux Gillotin as aromatic - woody. Top notes: lemon, peach, pear and mint. Heart: rosemary, spices and cypress. Base: musk and pear tree. Available as EDT. Higher Black was created by Olivier Gillotin and Olivier Pescheux.